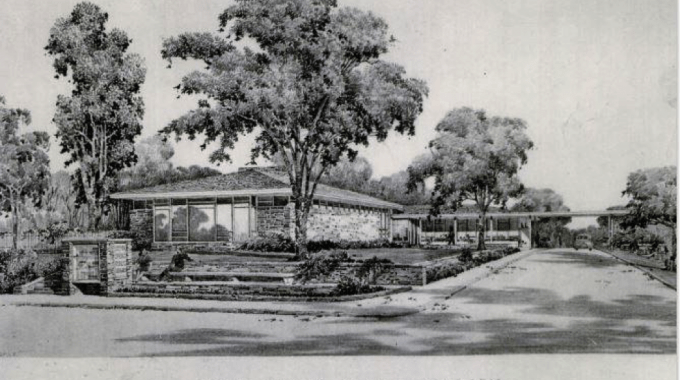 Preserving, protecting, and promoting Montgomery County’s rich architectural heritage and historic landscapes. At Old Greenbelt Theatre, 129 Centerway Speakers, breakfast and lunch, peer assistance at Open Forum, Silent Auction, visit to historic cemetery. Registration fee. www.cpmbs.org Sponsored by Coalition to Protect Maryland Burial Sites. FREE! Real train spotting, toy train play set, permanent model train display, kid’s toy engine to ride, videos, including “Next Stop Silver Spring,” gift shop, refreshments. For all ages. NOTE: Station closing early at 2pm due to a rental. Special Achievement Awards were given by Reemberto Rodriguez, Director, Silver Spring Regional Center, to Jerry A. McCoy for educational programs, publications, and advocacy to preserve the history of Silver Spring, and to Gary Mosteller for design of a Peerless Rockville homes tour booklet, by Nancy Pickard, Executive Director of Peerless Rockville. MPI is proud to report completion of this wide-ranging, cutting-edge, urgent, amazing project. Coordinator Glenn Wallace and project director Eileen McGuckian describe MCCI-R as a significant update of the Montgomery County Cemetery Inventory in terms of data, technology, and accessibility. 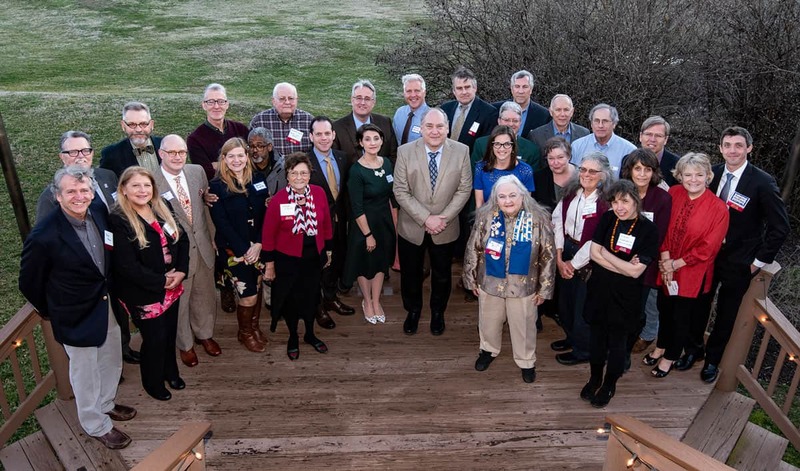 During 2018, staff trained 90 volunteers to visit all known burial sites in Montgomery County. Project volunteers assessed conditions, completed survey forms, noted GPS coordinates, conducted additional research, and took a variety of photographs to capture the current environment. Staff converted all previous efforts into Excel spreadsheets, added new sites and ID numbers, provided FindaGrave links or created new entries, and utilized maps and other sources to garner additional data. As a result of this project, solid new information is available on Montgomery County cemeteries. Each survey contains additional fields (ownership, safety concerns, designation status). New sites were added, some sites believed lost were found, and a few sites erroneously thought to be cemetery locations were removed from the list. Another result—bolstered by two local protection laws passed in 2017, effective in 2018—was more attention to and concern about local burial sites. The Final Report, submitted in December 2018, includes Summaries and Statistics derived from MCCI-R project, Recommendations for Moving Forward and Next Steps, and multiple specific lists of sites: endangered sites to watch, to survey with GPS, in need of clean-up and improvements, African American sites, sites to revisit in winter and those pending further research. Continue to Historic Cemeteries for the full article. Always FREE! Bring the whole family! Each month brings a new program. Visit this website again as details are posted. 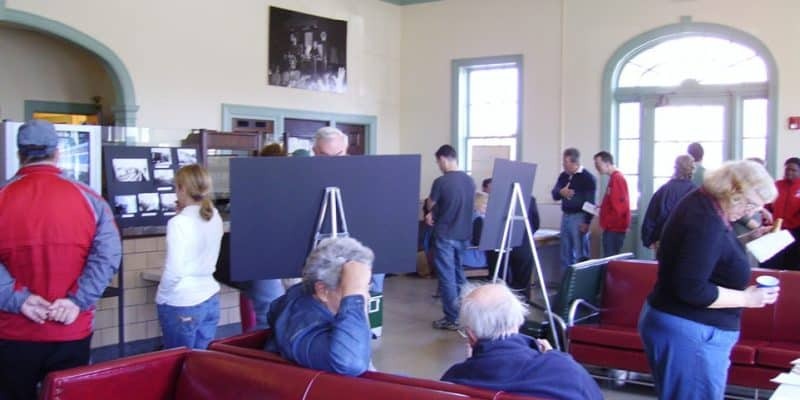 The historic train station is a beloved historic landmark and a community resource. After a disastrous car accident that severely damaged the station’s main facade in 1997, MPI rescued the station and, with assistance from private and public sources, restored it to its 1945 appearance. Today this museum of 20th century rail history regularly welcomes visitors, meetings, celebrations, and the general public. 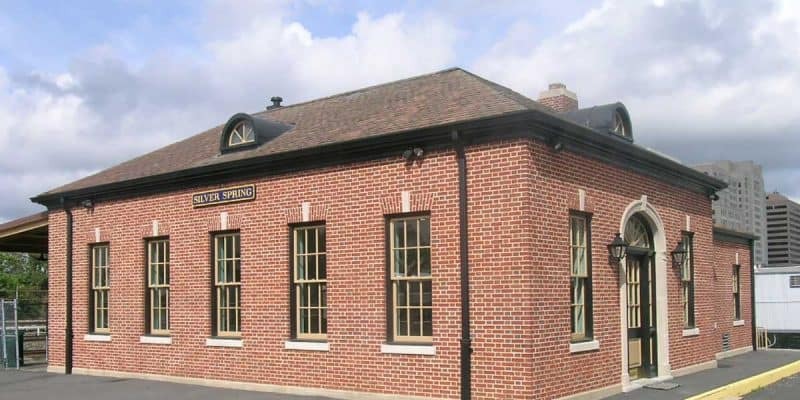 The station is listed in the National Register of Historic Places, is designated on the Montgomery County Master Plan for Historic Preservation, and is protected by an easement held by the Maryland Historical Trust. 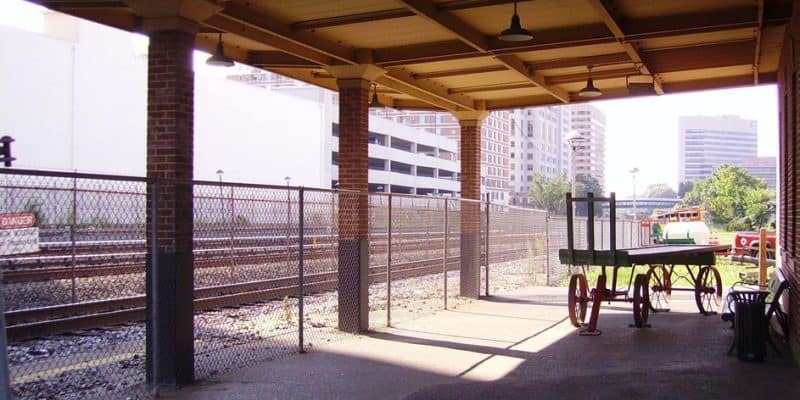 Visit the Silver Spring B&O Railroad Station tab for more detailed information about station history, open houses, and rentals.